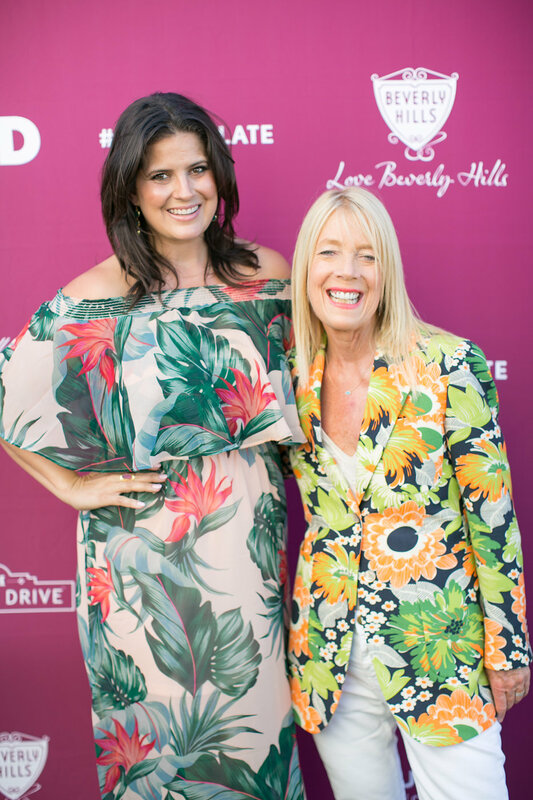 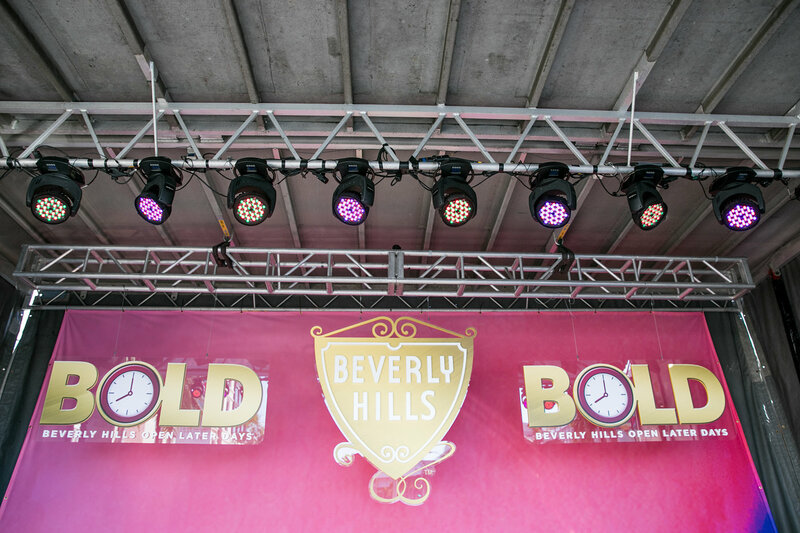 Join Rodeo Drive as the Beverly Hills goes BOLD, once again, this August 2018! 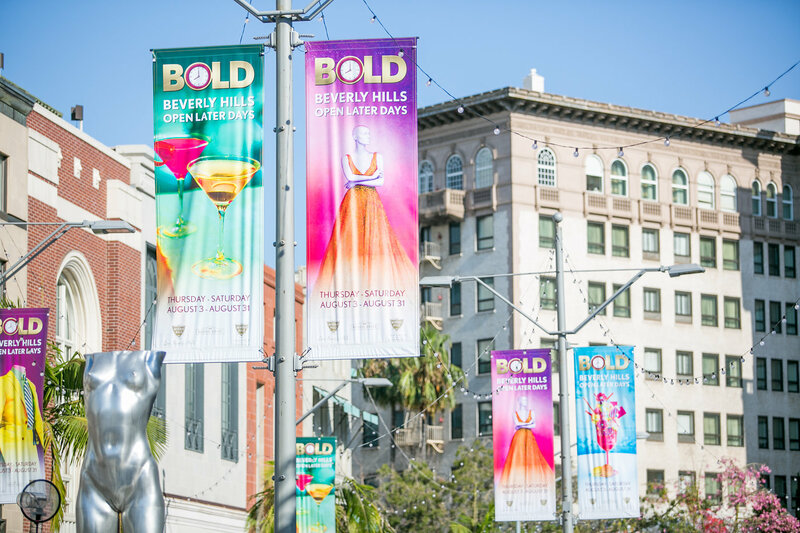 Rodeo Drive will kick off the second annual BOLD Summer campaign on August 2 from 5-9 p.m. on the 200, 300 block of N Rodeo Drive! 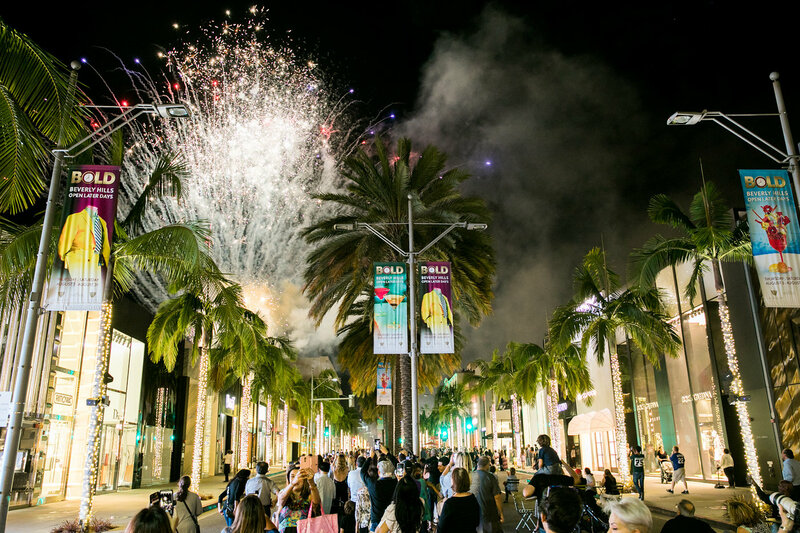 Experience live music, fireworks, delicious food trucks, the exciting reveal of this summer’s social art installation and so much more. 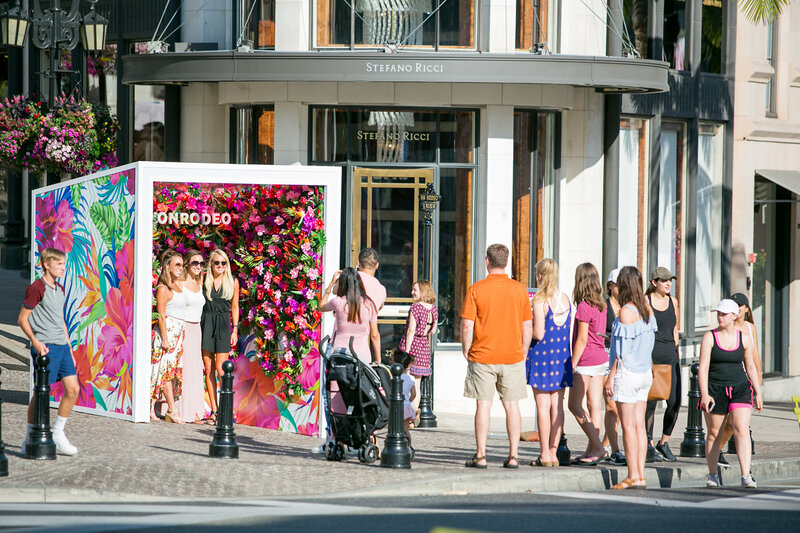 Step into a world where floral takeovers are on every corner, monogramming booths leave you with a personalized take-home memory and live painting performances bring art to the forefront on the iconic street. 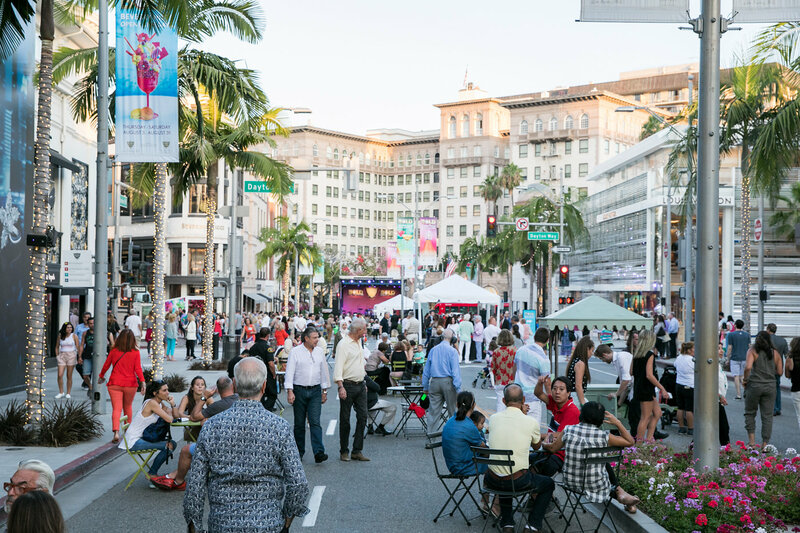 These are just a few of the surprises Rodeo Drive has in store this summer. 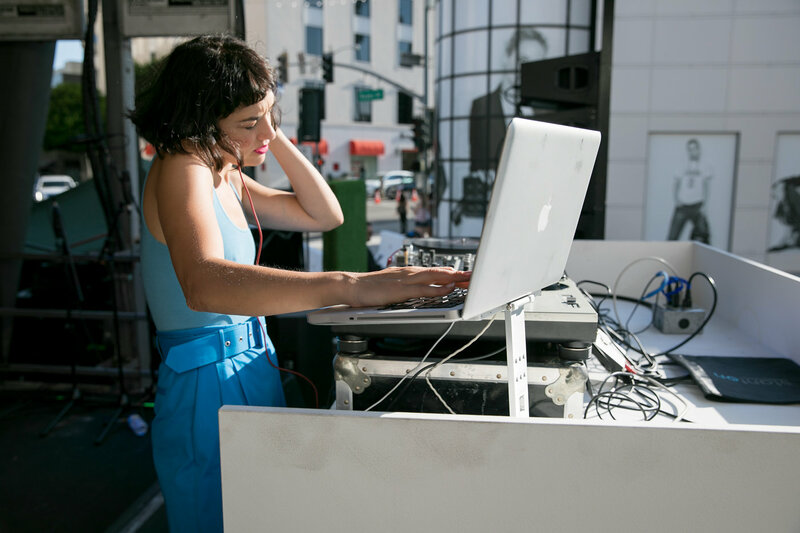 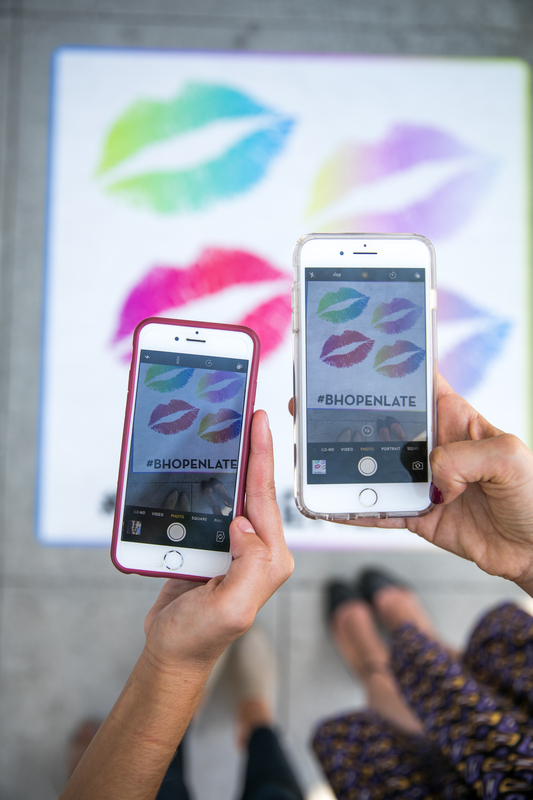 Stop by and experience everything that happens #OnlyOnRodeo and make sure to use #BHOpenLate when sharing your Rodeo Drive encounters! 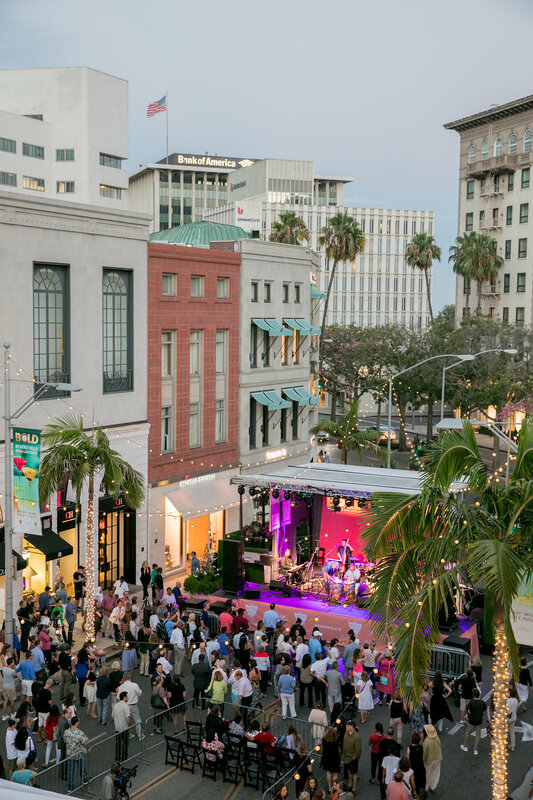 Check out the calendar of events below + Click HERE to learn more about the program!